Don't miss the latest happenings out of Lech Zürs am Arlberg, including new lifts, terrain expansions, weather, photo galleries, infographics and current events skiers and mountain travelers should know about. Stay up-to-date on Lech Zürs am Arlberg news and events by clicking on articles from the list below or page through to see coverage from the entire ski season. 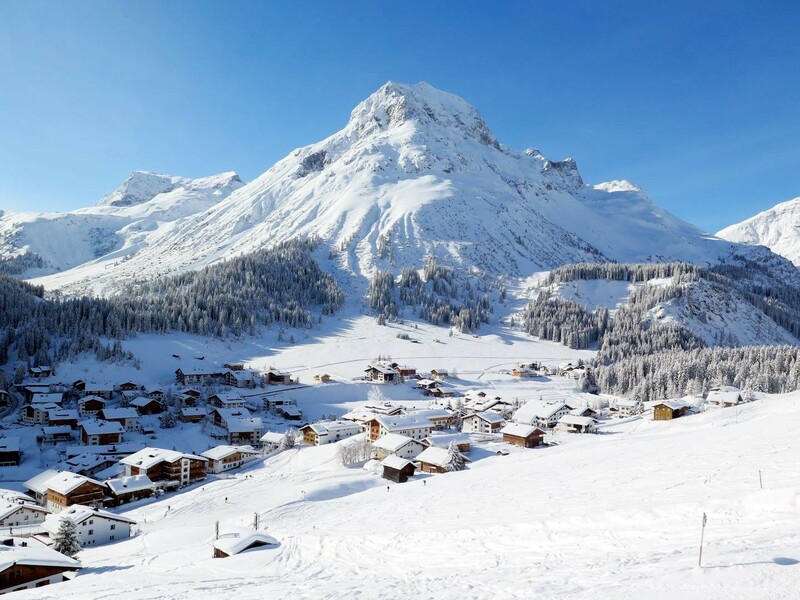 OnTheSnow is in Lech Zürs following the 1,000 skiers competing in the legendary race. Get Snow Reports, Powder Alerts & Powder Forecasts from Lech Zürs am Arlberg straight to your inbox!